Gus Gerard Widmayer (August 24, 1958 –) historian and businessman is a lifelong genealogist. 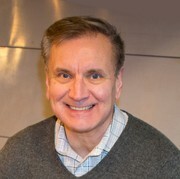 He has penned several books to date. 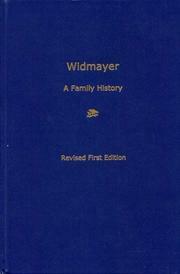 His first work on the Widmayer family history was completed in 2003. 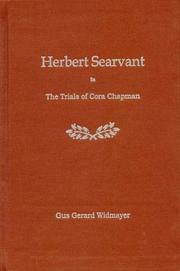 In 2005, Widmayer published his second book "Herbert Searvant In The Trials of Cora Chapman". 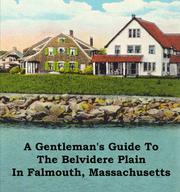 In 2006, "A Gentleman's Guide To The Belvidere Plain In Falmouth, Massachusetts" was released by Asgard House. 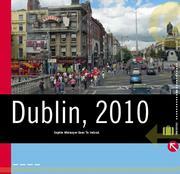 From 2010, Widmayer has compiled photographic diaries of his world travels with his young daughter Sophia Louise to Dublin, Los Angeles, the Central European trail from Berlin to Budapest, and Paris, France. Are you sure you want to remove Gus G. Widmayer from your list? August 10, 2015 Edited by Gus Edited without comment. August 10, 2015 Edited by Gus Fill in the description. Add cover art.